Green Building Training programs are designed to offer real world, practical information with broader, big picture concepts about green practices and strategies, that will lighten the impact on the environment, save energy, and improve the health conditions of all building users and occupants. These trainings cover a full array of strategies, techniques, and tools needed to succeed in the green marketplace and are taught by experienced, successful, and certified Green Building professionals. Additional options include customized Green Building Training for your building project and employees. We’ll contact you right away with more information about a Green Building Training partner near you. 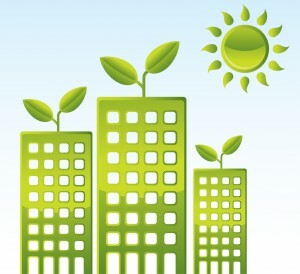 Filed under: USGBC, Green Building Training, Green Building Education, Resources Dynamics Inc.